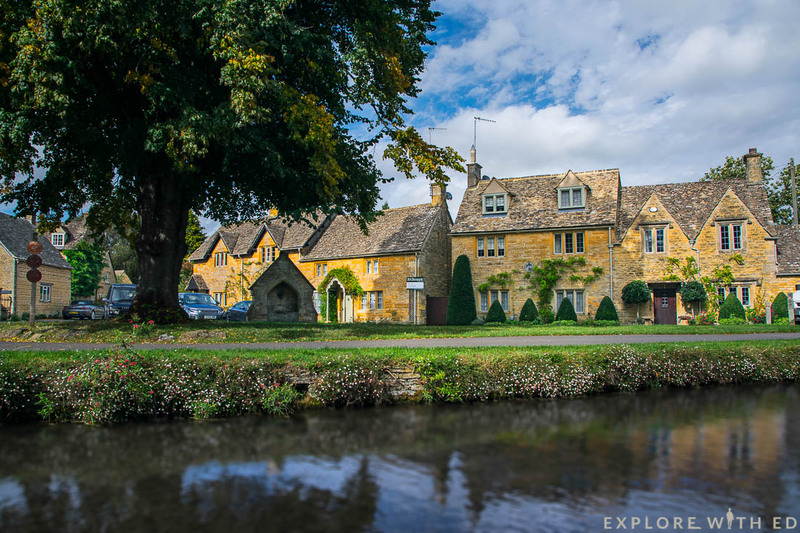 One of the prettiest parts of the country is The Cotswolds, a protected area of outstanding natural beauty in central England. 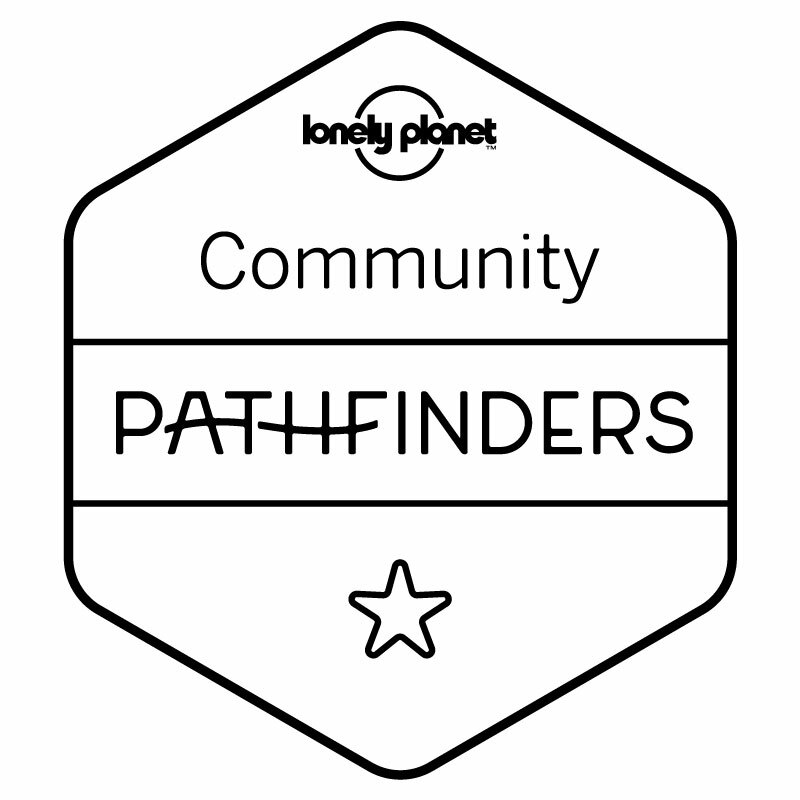 The communities here are full of charm and character, featuring on chocolate boxes, calendars and even our passports. 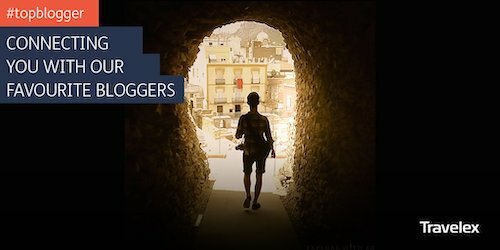 I recently visited three places all within minutes of each other – perfect for a day trip or weekend getaway. 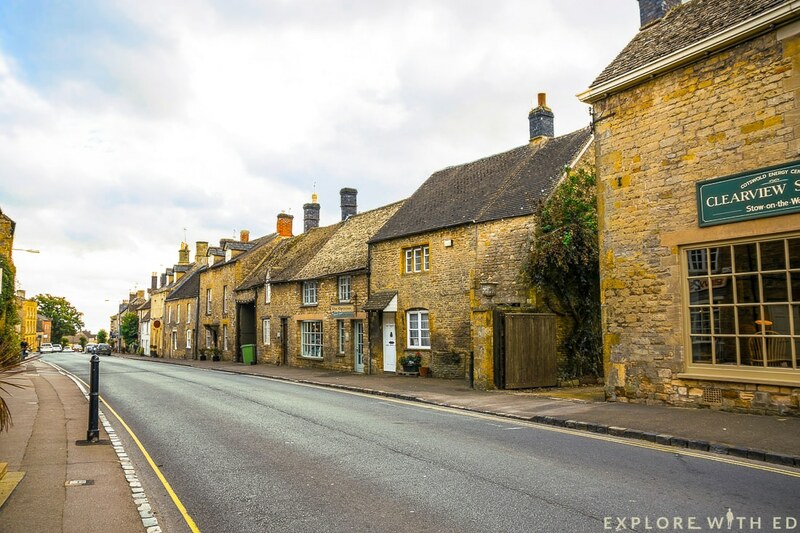 The small town of Stow-on-the-Wold sits near the top of The Cotswolds and is around 90 minutes by car from Cardiff and 2 hours from London by public transportation. 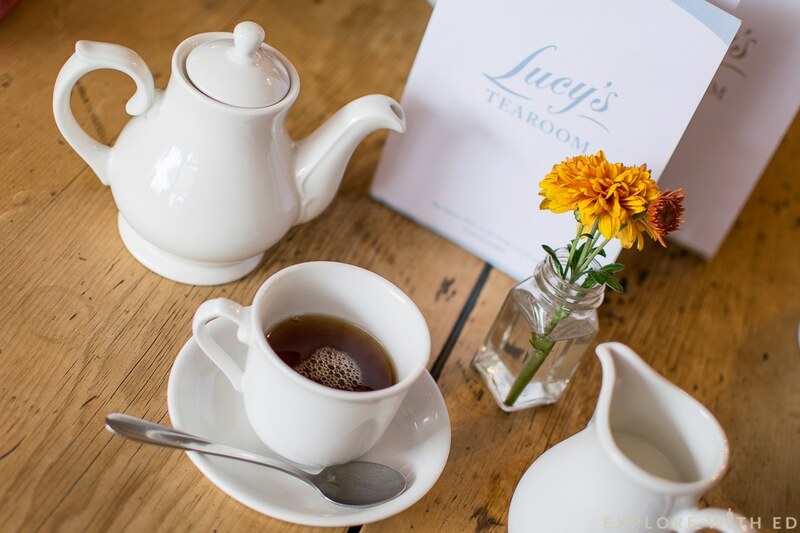 It’s a haven of posh antique and crafts stores, art shops and tearooms, including Lucy’s in the market square. 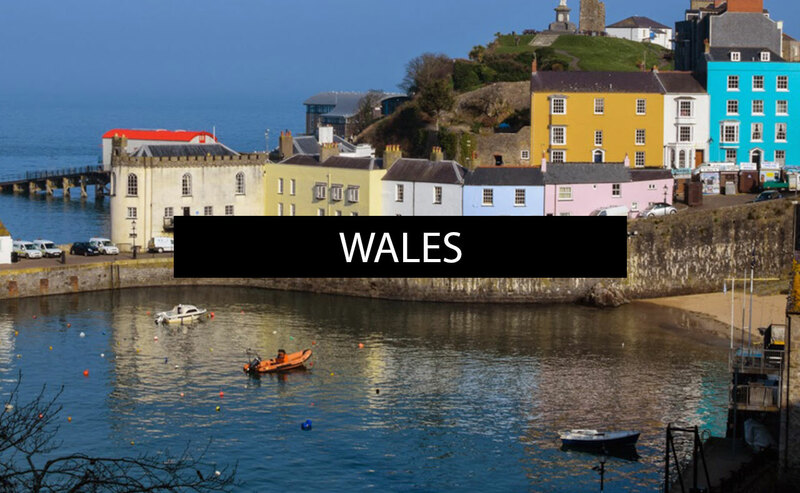 Popular on TripAdvisor, I made a beeline for this place on arrival for a toasted sandwich containing simple but locally sourced bread and fillings. 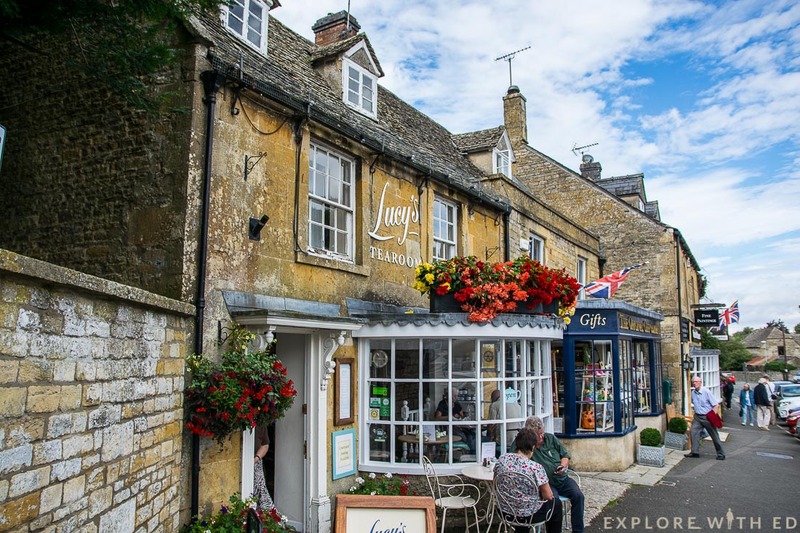 A trip to The Cotswolds wouldn’t be complete without an English cream tea or cake and their scones also hit the spot perfectly. 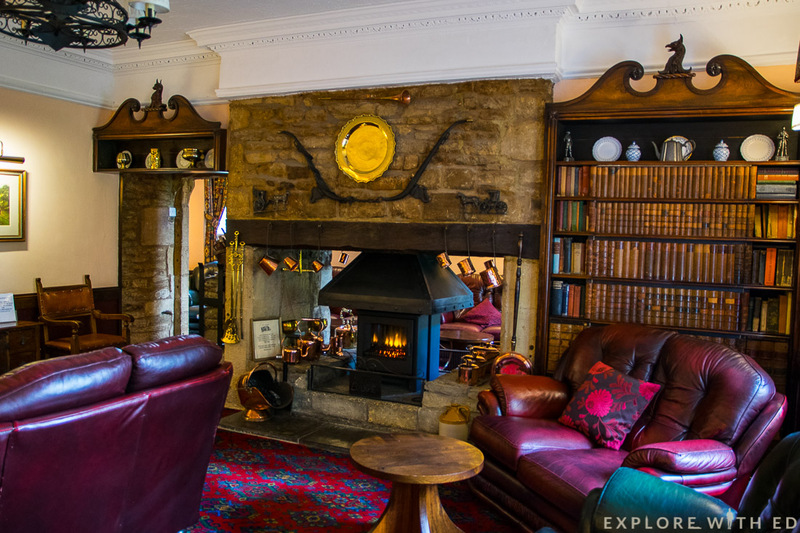 Other highlights here include; The Stow Lodge Hotel with a beautiful summer garden and traditional Georgian interior and The Porch House which claims to be the oldest inn in England dating back to 947AD! 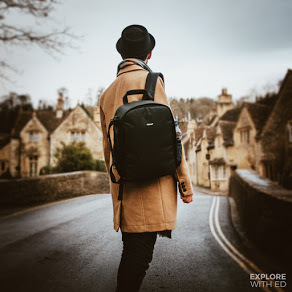 There is free parking in the town for two hours which gives you just enough time to get a feel for the place before moving on to the next location. 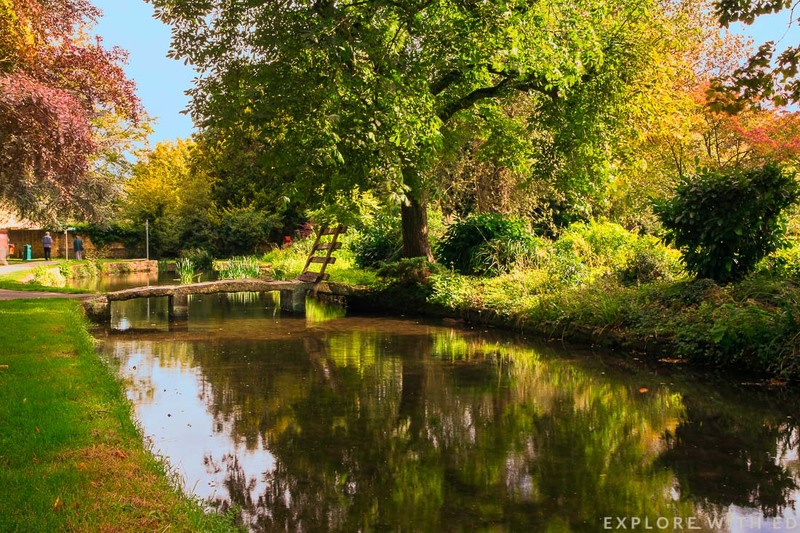 Only 3 miles south is Lower and Upper Slaughter, a place that’s even won an award for its beauty. 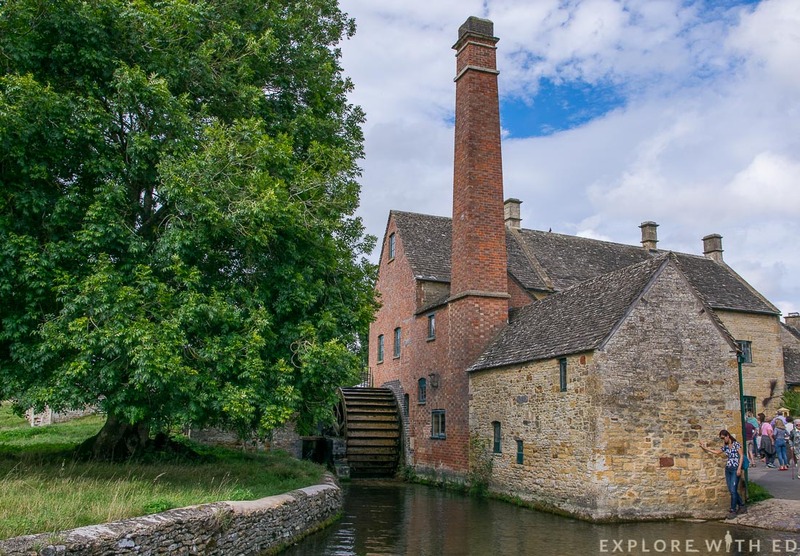 The Old Mill in Lower Slaughter still turns today and visitors can explore the museum and gift shop. 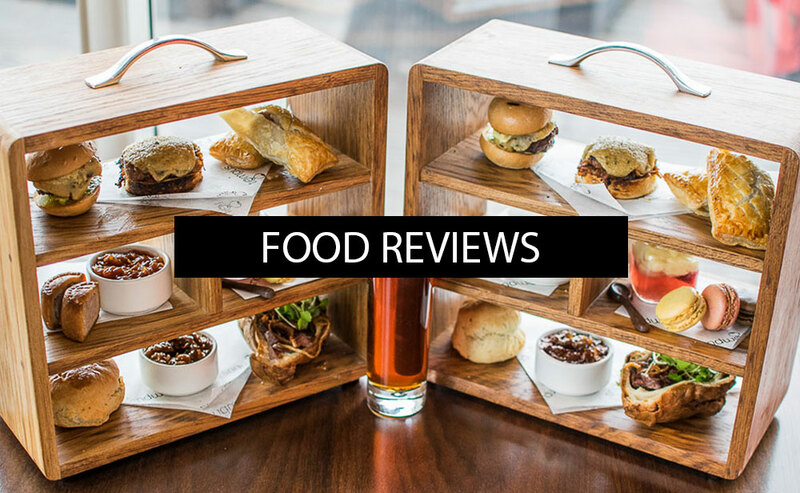 There’s an ice-cream parlour and riverside tea room inside, as well as a luxury Manor House and Country Inn nearby for a local brew. You don’t really need long here, but it’s so charming and quaint you’d be silly to drive by and miss the scenic stroll along the gentle river past the old yellow brick houses. 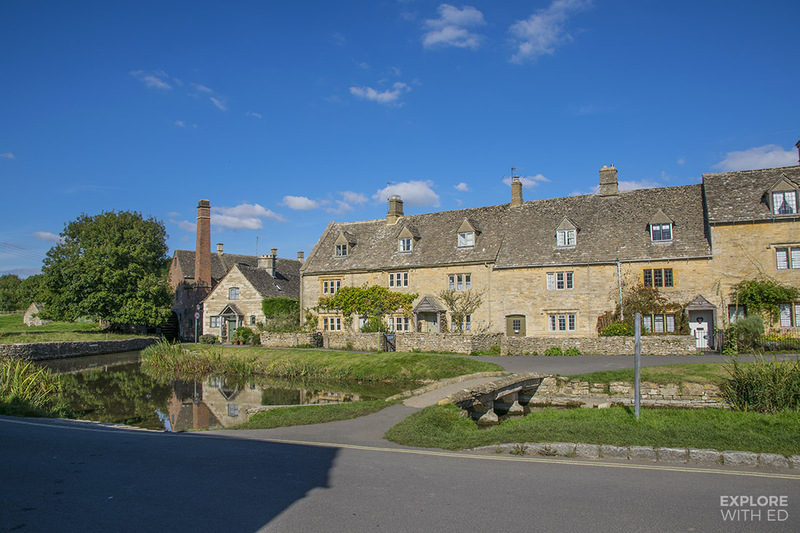 Known as ‘the Venice of the Cotswolds‘, Bourton-on-the-Water was the final stop on my day trip and less than 2 miles from Lower Slaughter. 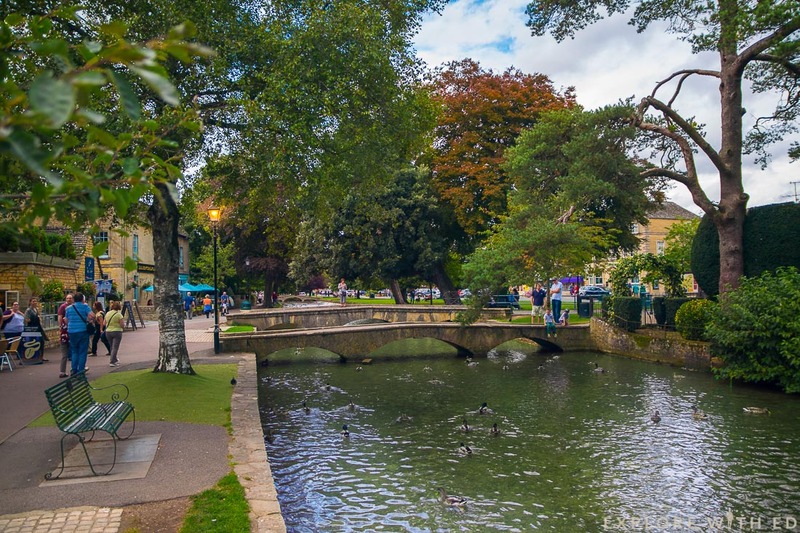 It’s easy to see why it’s popular with tourists, the picture perfect high street is split by the shallow river Windrush with five arched bridges. 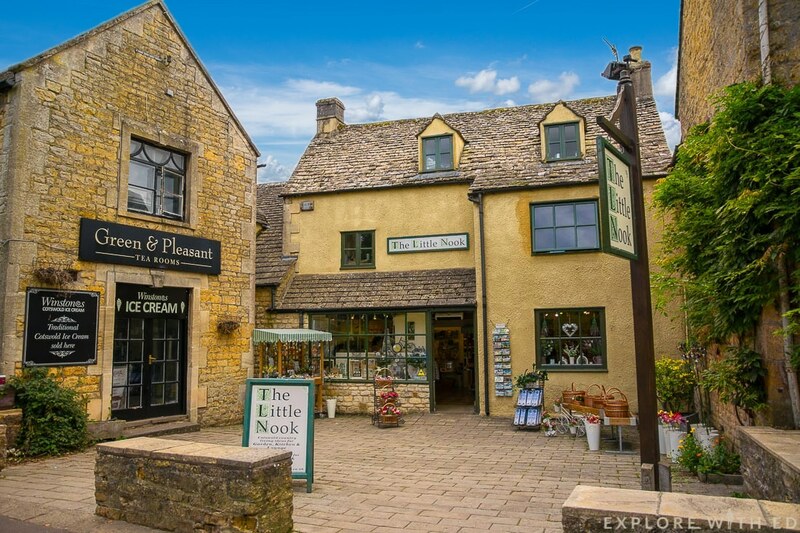 There’s a bigger variety of places to shop and eat in Bourton than the former two, such as a perfumery, retro sweet shop, chip shop and smart restaurant called ‘L’Anatra’ for Italian cuisine or coffee. 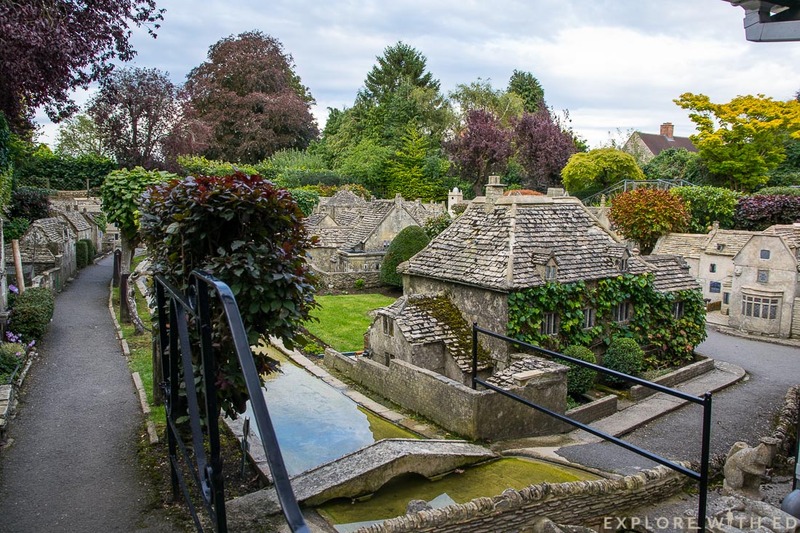 Just off the High Street is The Model Village, a one-ninth scale replica of Bourton-on-the-Water constructed in the 1930s. Miniature roses and alpines ensure the landscape is as realistic as possible and they even use a small mower to maintain the lawn! 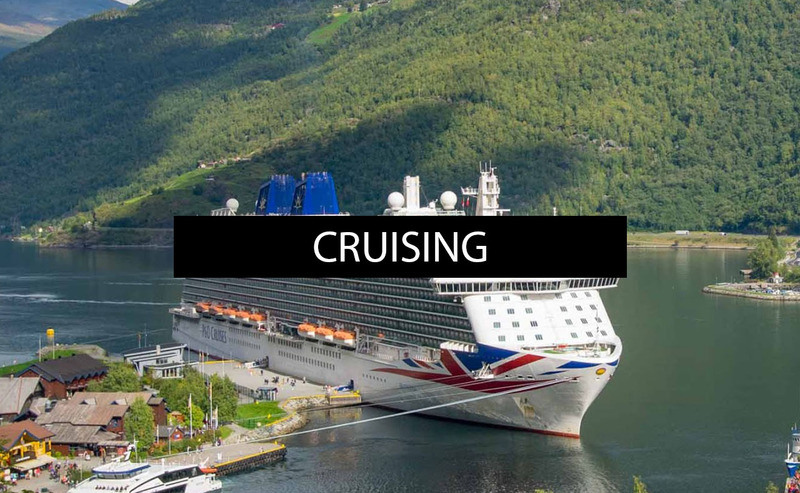 I’m sure those travelling with children would love this attraction, as well as The Dragonfly Maze and Birdland Wildlife Park, home to over 500 birds. 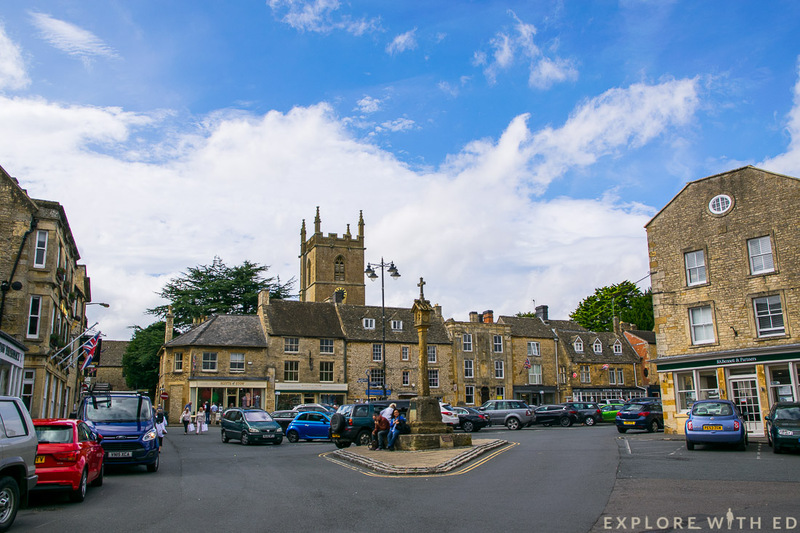 If you’ve not explored the Cotswolds before, Stow-on-the-Wold, The Slaughters and Bourton-on-the-Water make a fine introduction to the slow pace and beautiful buildings typical of this area. 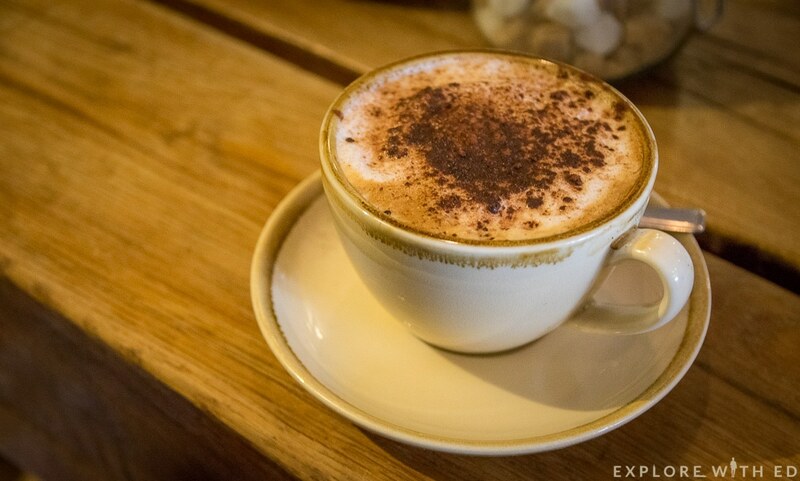 It could also be a good stop off when exploring the historical Stratford-Upon-Avon, the birthplace of William Shakespeare – click to view a blog of my day here.